After months of anticipation – plus an extra agonising month on top of what our friends in the US and Australia had to wait – The Handmaid’s Tale Season 2 returns to our screens on Sunday 20th May. Margaret Atwood’s novels make for the most incredible adaptations – Alias Grace aired on Netflix at the end of last year to critical acclaim. 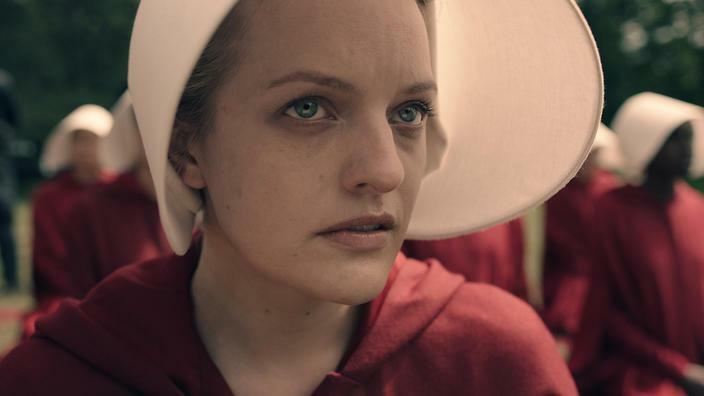 Will you be watching The Handmaid’s Tale Season 2? And which Margaret Atwood novel would you like to see adapted next?